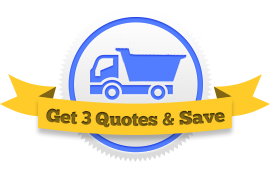 Are you looking for the best aggregate hauler insurance companies? Save big by letting three agents compete for your business. 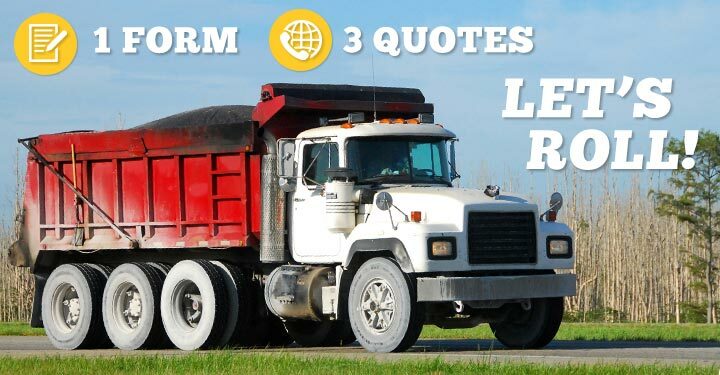 Did you know there are over 38 dump truck insurance companies? Finding the best company for you requires some shopping. 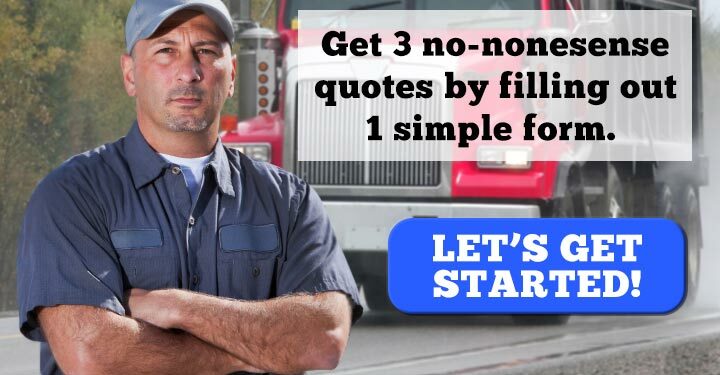 You need the company that is most competitive with your type of operation. A.J. Renner & Associates / Vista Insurance Partners of Illinois Inc.
Cooper Gay Swett & Crawford Ltd.